The Boston being sold to Amazon and Jeff Bezos is distinct from the other Boston that’s still in search of its champion. As Boston pitches itself as the site for a new Amazon headquarters, it’s reclaiming its historically healthy ego. Yes, the hub of the universe has what it always had: super-smart people, great universities, and a high quality of life — for white Bostonians. That’s the non-sanitized truth. This fabulous metropolis is not so fabulous for blacks and Hispanics — a persistent reality driven home by the latest NAACP report card. Detailing a deep and systemic inequality in public safety, education, income, employment opportunity, and economic development, the NAACP analysis gives Boston’s mayor, Martin J. Walsh, harsh grades for his failure to deliver on campaign promises to communities of color. 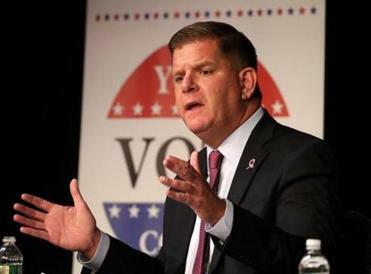 Via statement, the mayor said, “We respectfully disagree with the grades given.” The Walsh administration also disputes some of the data used to measure housing stock and income. Walsh got F’s for the lack of diversity in the Boston Fire Department; the recruitment and retention of teachers of color; and the city’s inability to fully implement the police body camera initiative. He got a D overall on economic development, a C-minus on public education, a D on public safety, and a C on overall staffing diversity. The NAACP findings probably won’t bother Amazon, as long as it can find the educated workers it needs, along with housing and transportation to support them. But they should bother Boston. There’s a real disconnect between the picture painted in the NAACP report and the Boston described in its 218-page proposal to Amazon. Yet the NAACP’s dissatisfaction with Walsh’s performance is not reflected by the current state of a mayoral race that barely registers as a competition. Walsh leads his challenger, Councilor Tito Jackson — the first black mayoral candidate to make the final ballot in 34 years — by 35 points. Boston’s white residents have a median annual income of $51,000; Asians, $36,000; blacks, $29,000; Hispanics, $21,300. Ownership of the city’s businesses (32 percent minority owned) is less diverse than the city’s population (53 percent minority). Black and Hispanic unemployment rates are more than double those of whites. Unemployment for white people is 4.9 percent; 10.7 percent for black people; 10.9 percent for Hispanic people. 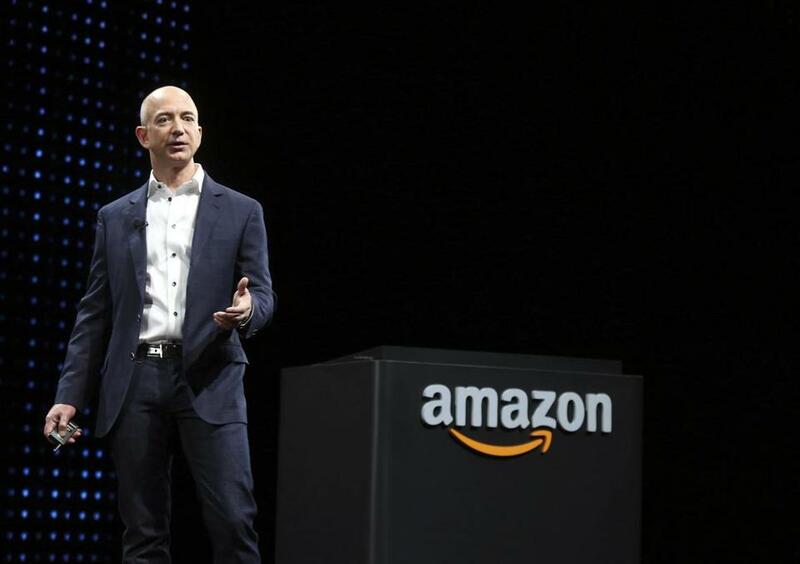 That’s the Boston being sold to Jeff Bezos. The other Boston is still in search of its champion.